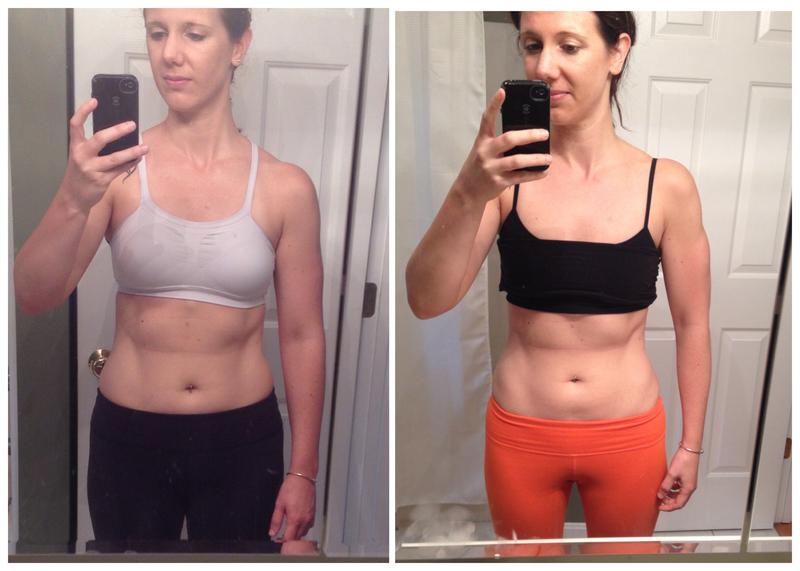 This Challenge Pack combines the 3 Day Refresh + PiYo programs for a bloat-blasting, muscle-sculpting, kickstart combo! PiYo is a low-impact, high-intensity body-transformation program created by Chalene Johnson. It uses the most effective Pilates- and yoga-inspired moves set to a fast pace to help you burn fat while you sculpt long, lean muscles. You’ll carve every inch of your body without jumps, without weights, and without straining your joints. And rest assured, there’s no complex choreography to learn. Chalene Johnson takes you step-by-step through the moves where you’ll use your body weight to lose weight and get intensely defined! You get your strength, your cardio, and your flexibility training all in one program.